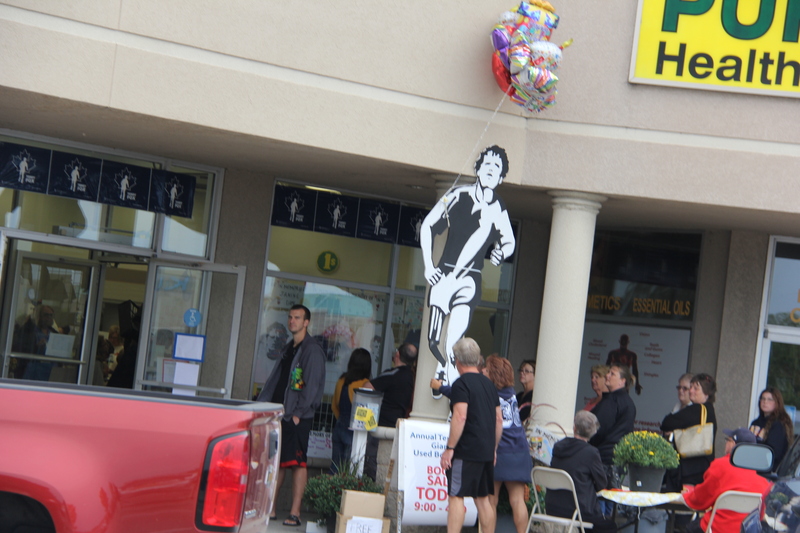 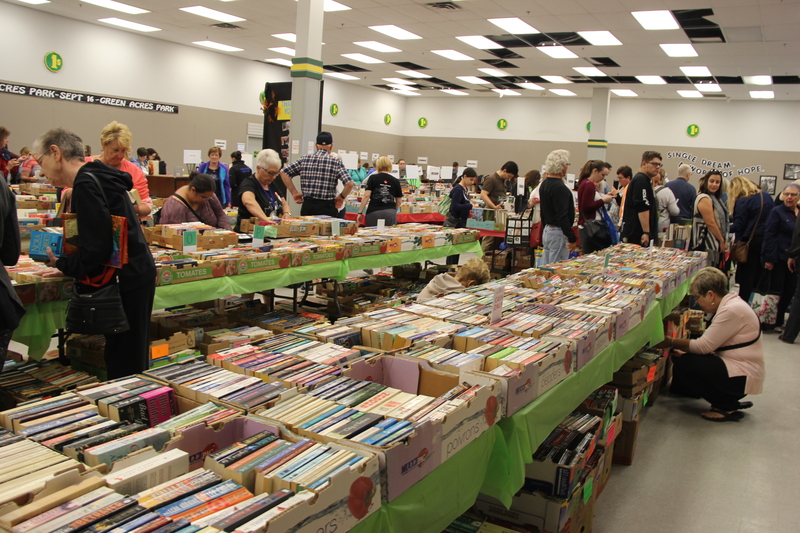 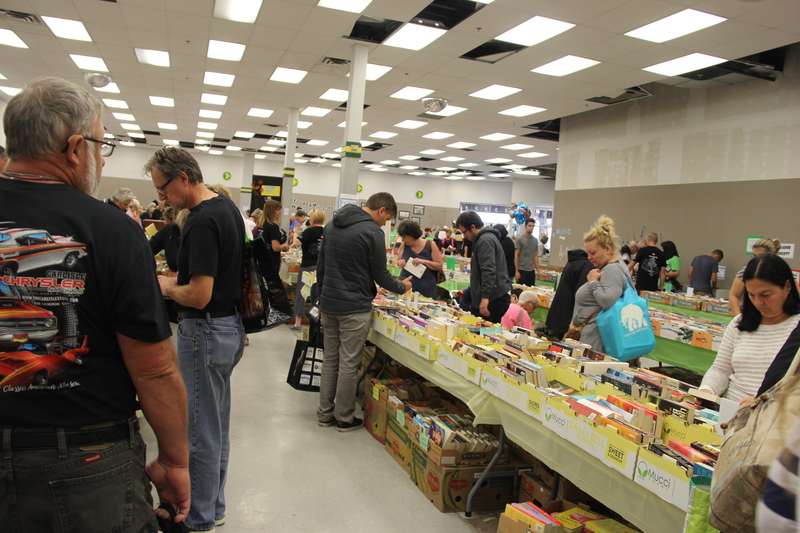 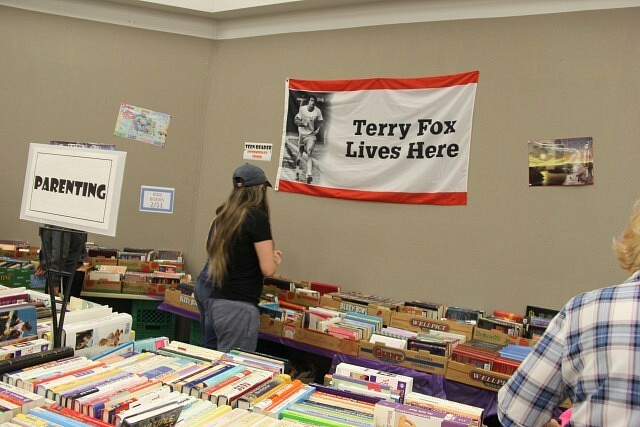 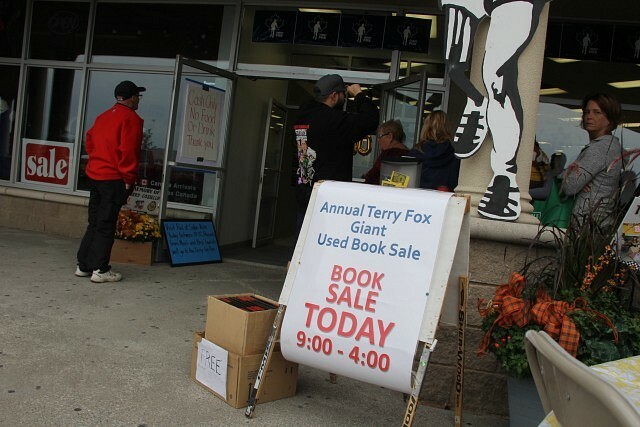 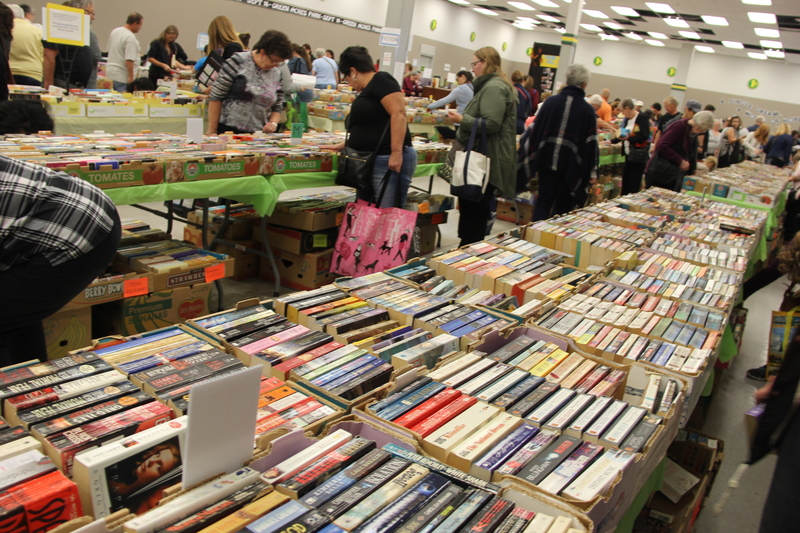 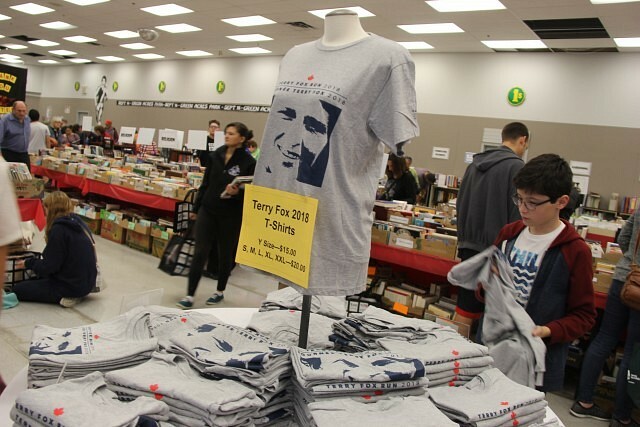 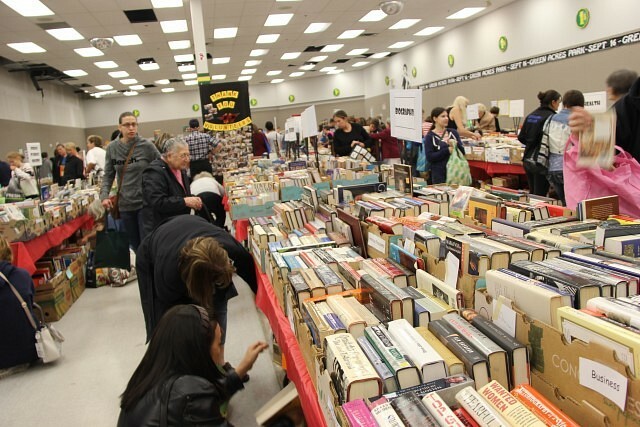 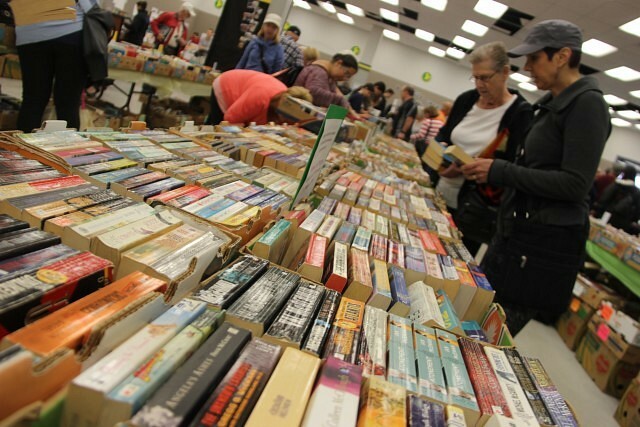 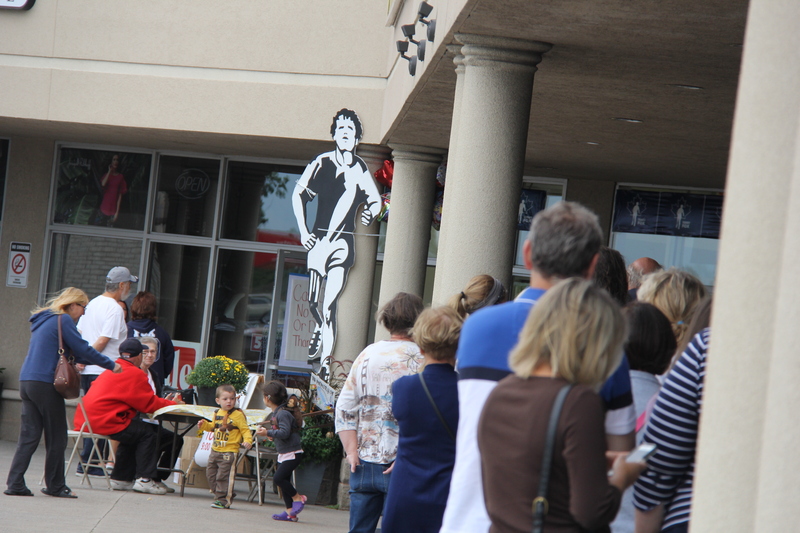 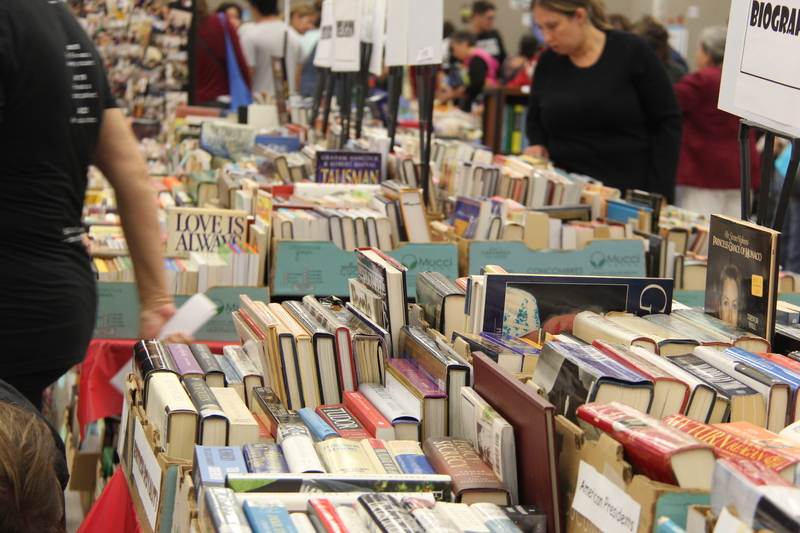 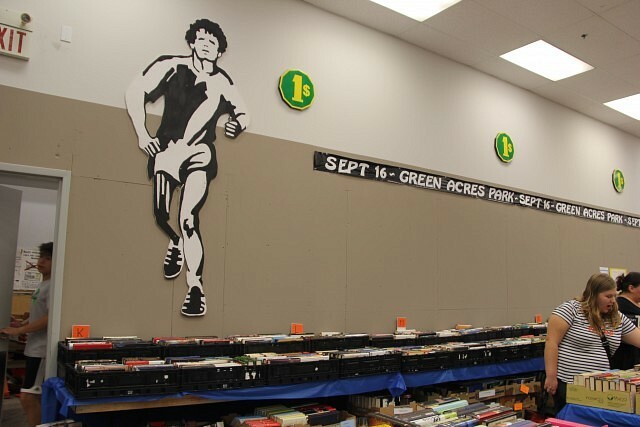 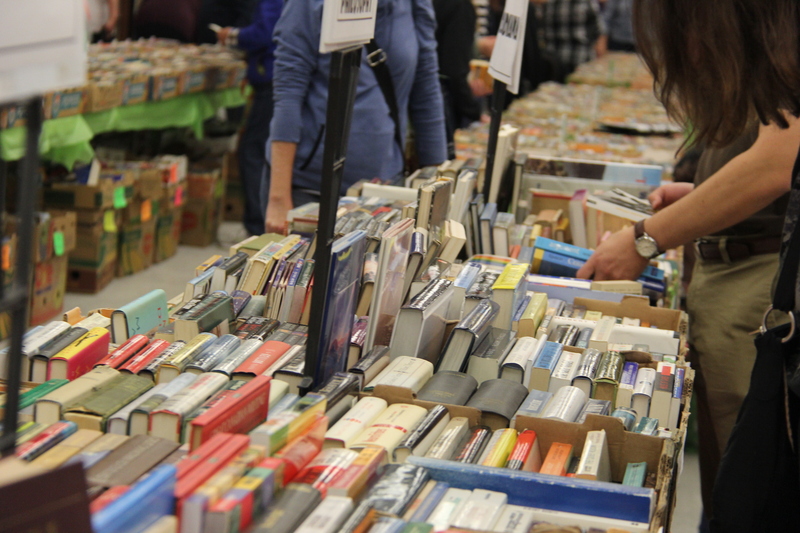 The Terry Fox giant book sale is taking place this weekend and next, celebrating its tenth year with all books, soft cover and hard cover, going for $1 (and children’s books going for 50 cents.) 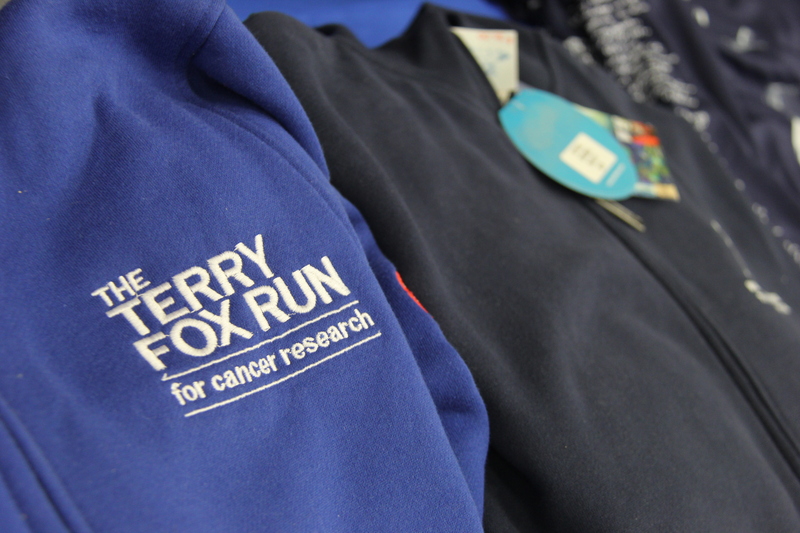 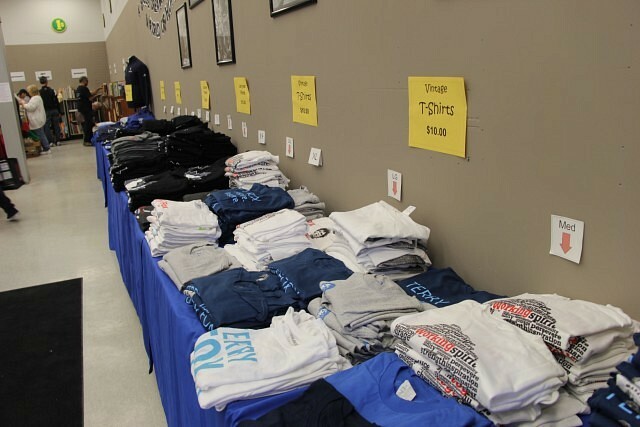 Proceeds from the event go to supper cancer research, with some apparel available for purchase as well. The sale takes place at St. Clair Shores Shopping Centre, located at 25 Amy Croft Drive. 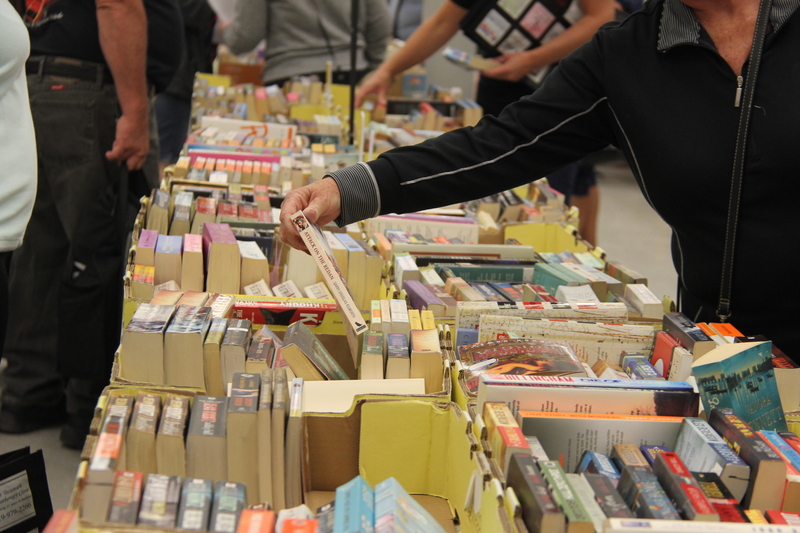 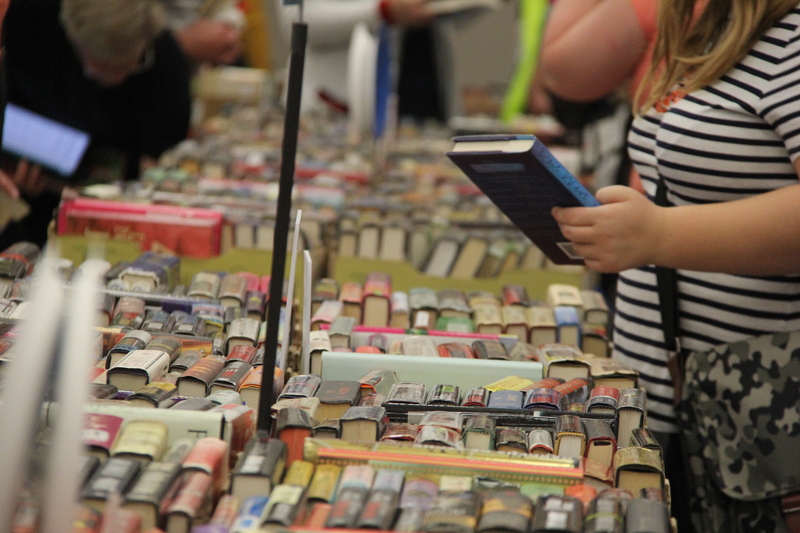 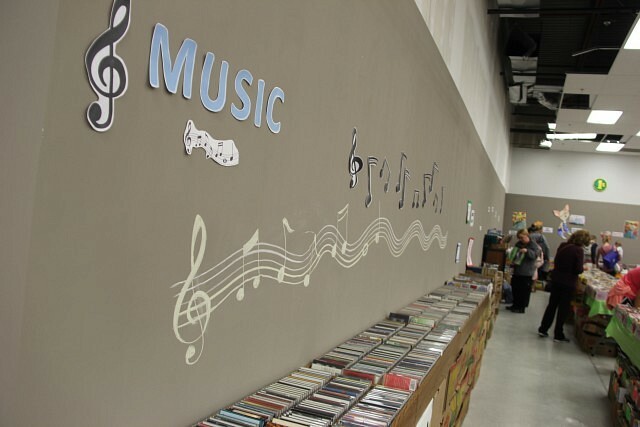 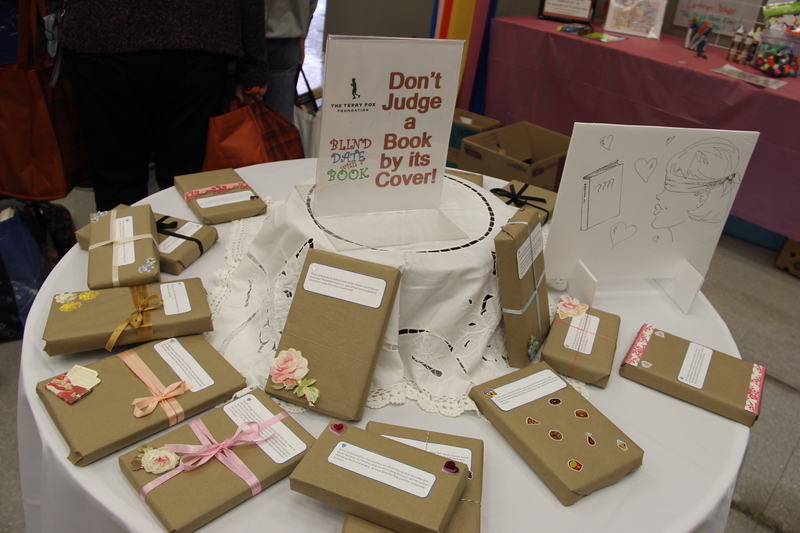 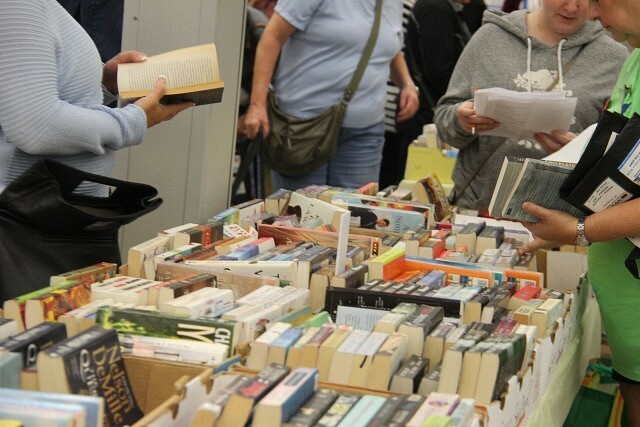 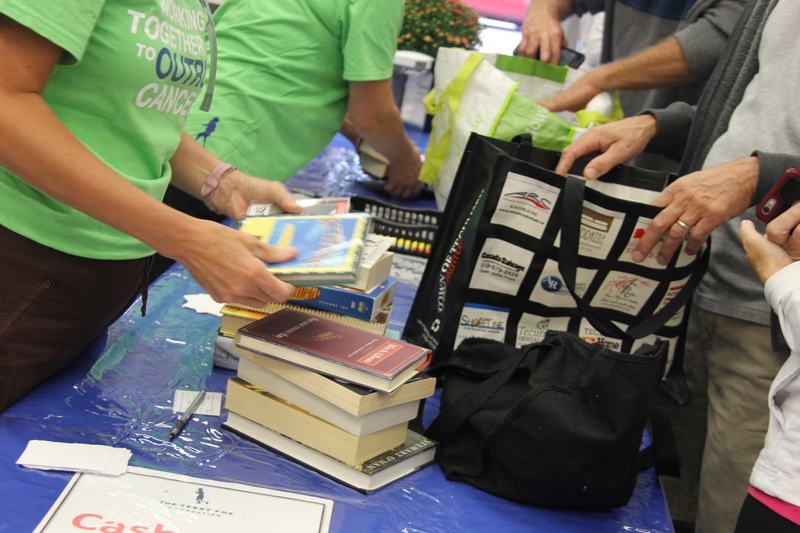 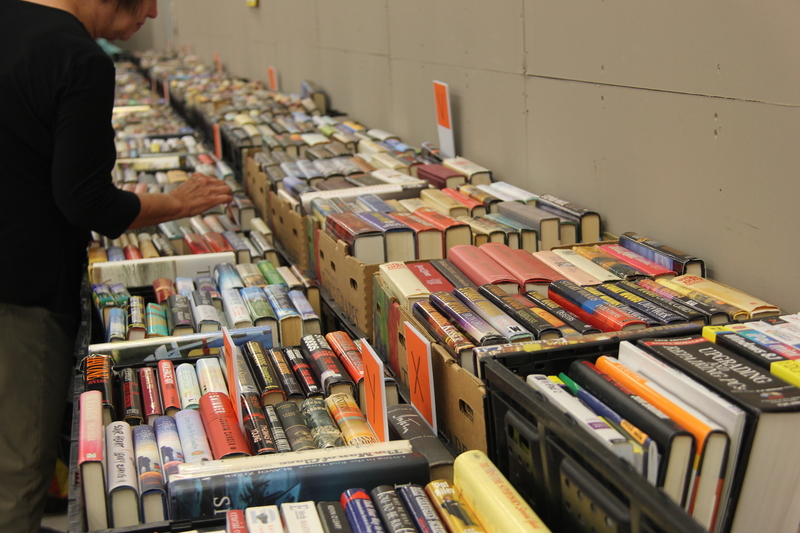 This year, 47, 702 books were collected to sell, with a wide selection of genres available. 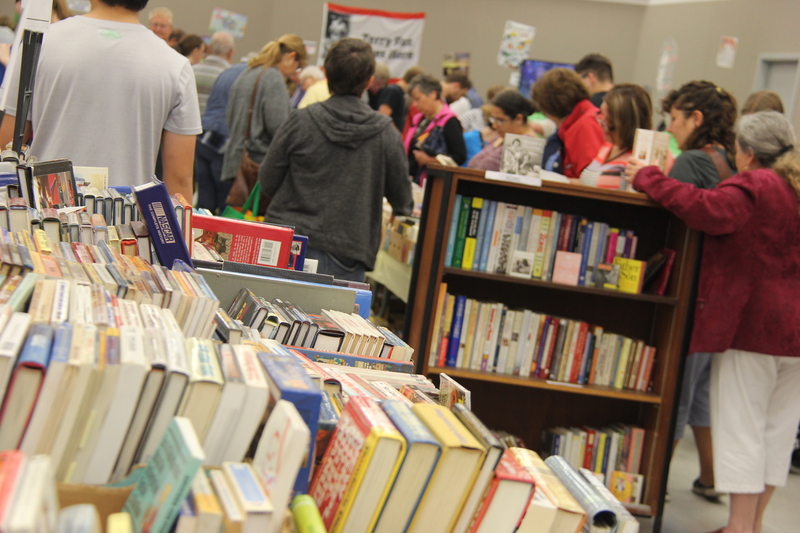 Find out more about times and future sales at their Facebook page here.